​Welcome to our children's page. We have lots of programs and events for our young patrons. 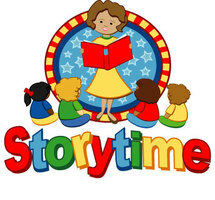 Please be sure to check our event calendar for all information about storytime themes and our programs. That we are now doing story time at local day cares? please call 847-2219 to schedule a time.